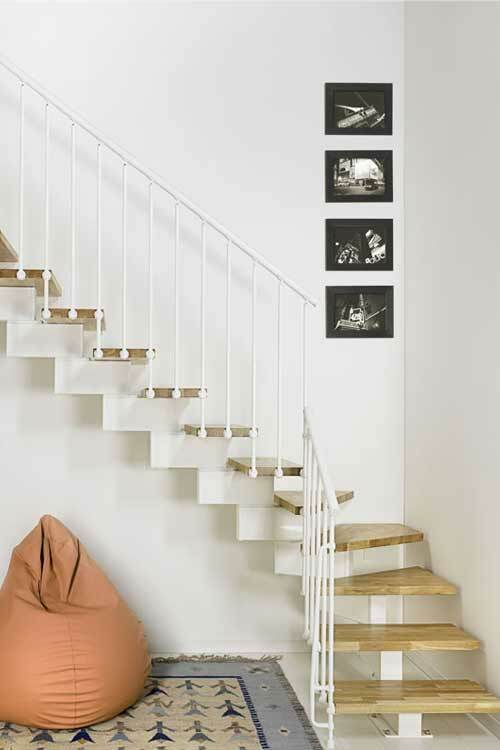 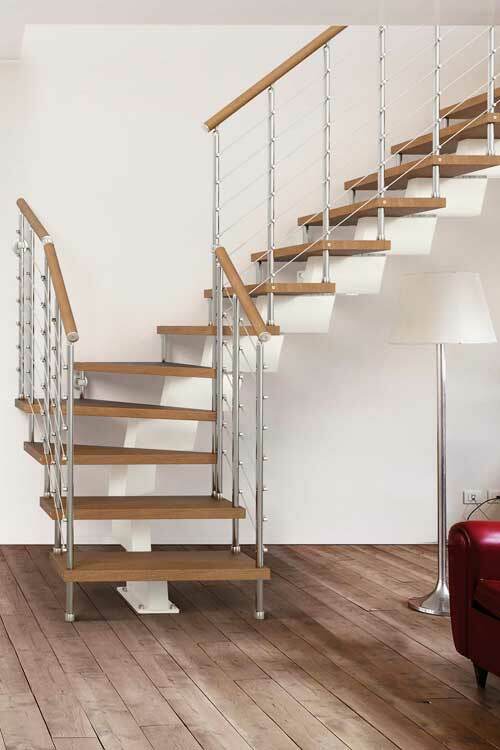 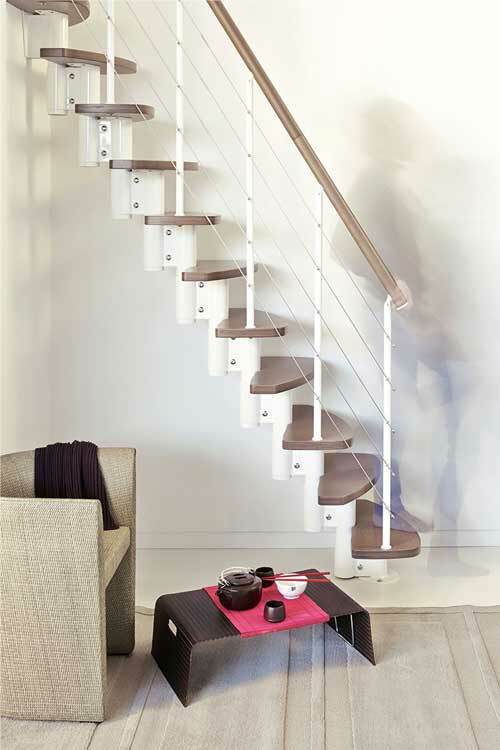 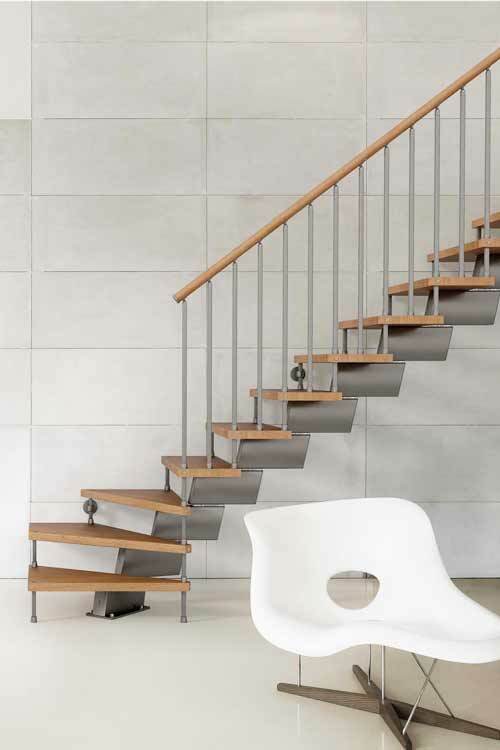 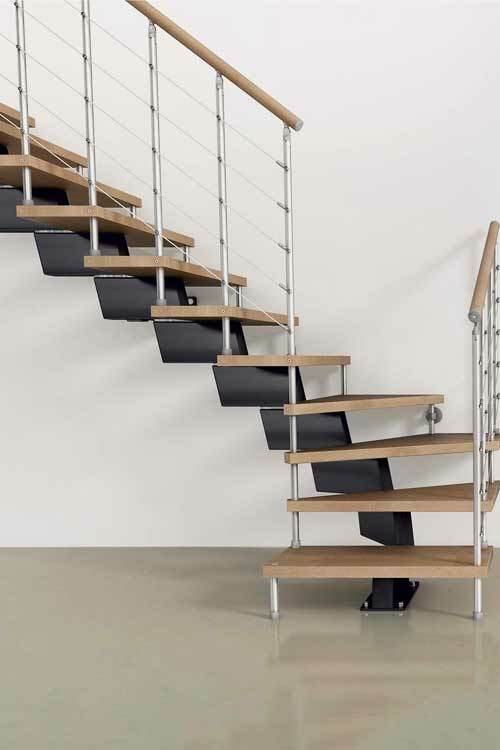 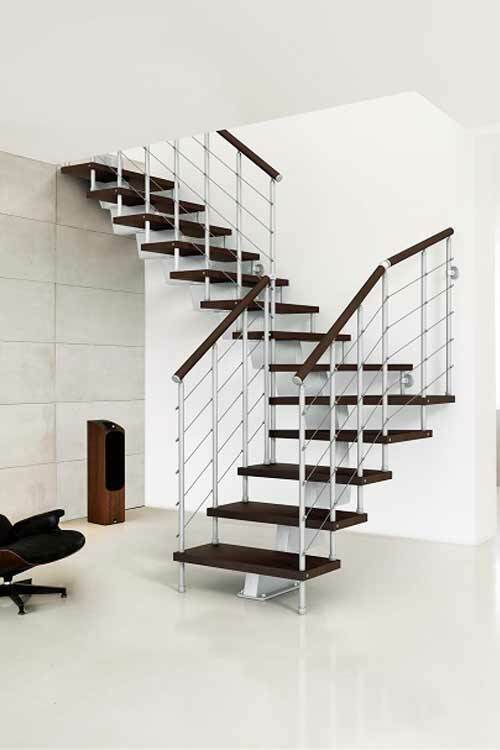 Our complete range of off-the-shelf staircase kits for your new build or refurbishment. 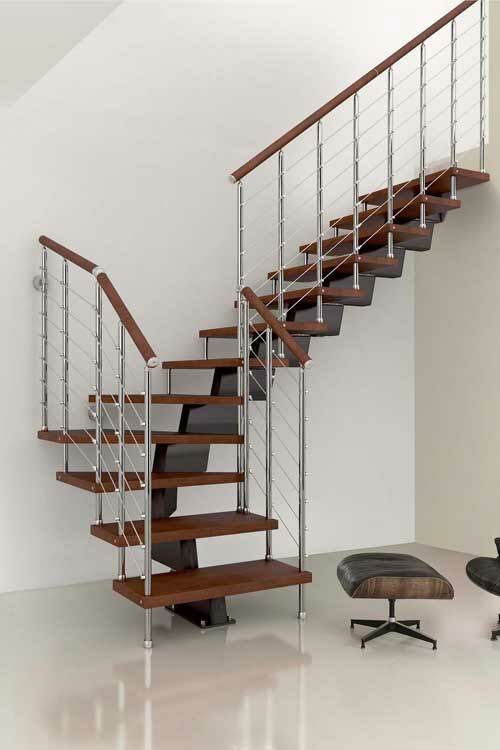 All are available in quarter turn, half turn and straight configurations. 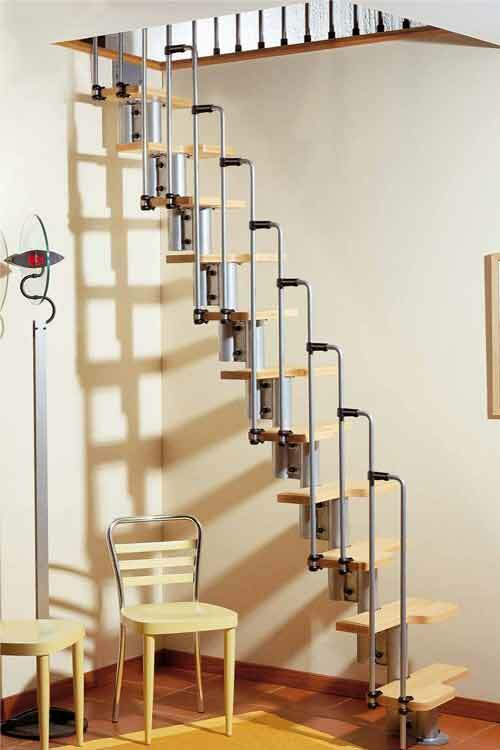 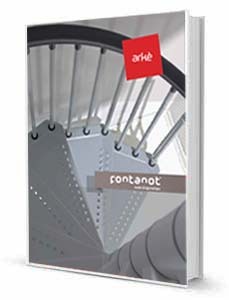 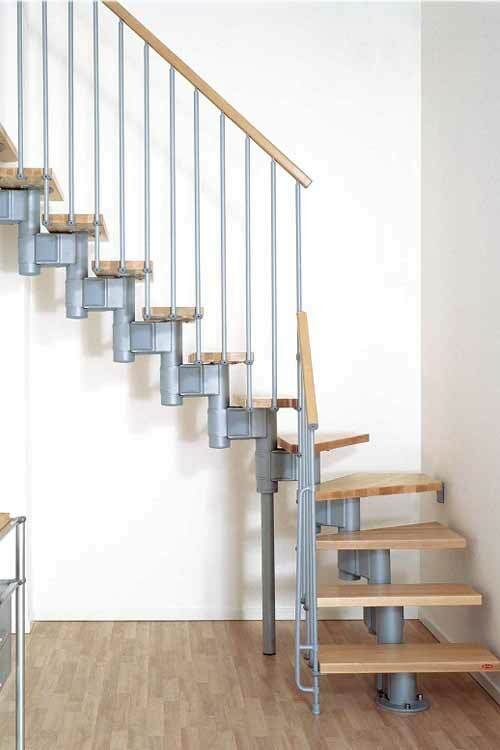 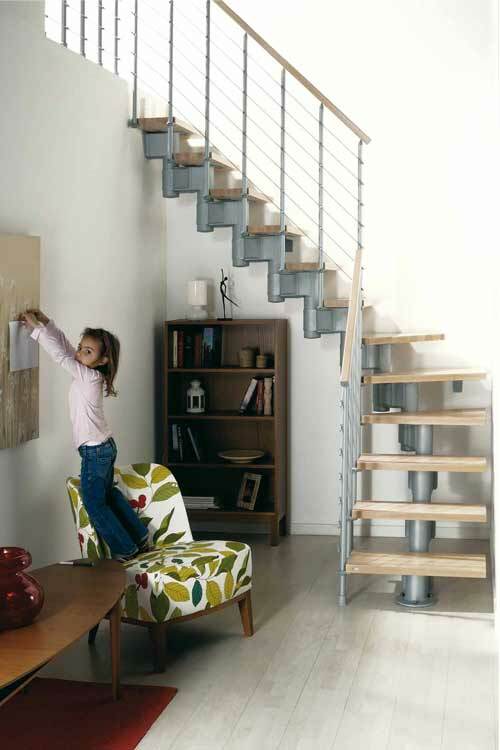 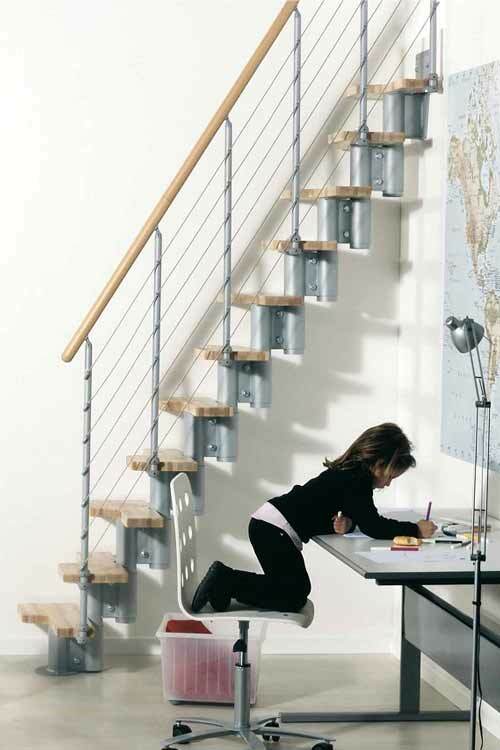 For spiral staircase kits, please click here. 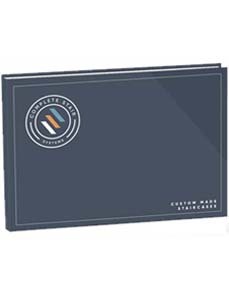 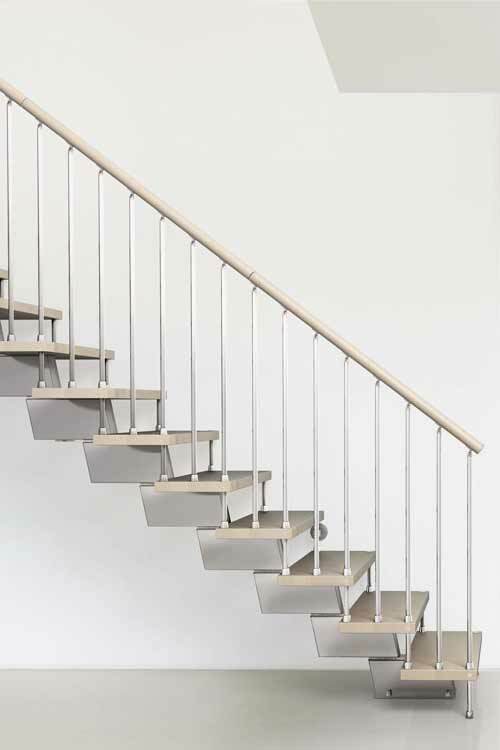 Please click on a product picture for full details of each staircase model which includes videos, instruction manuals and further photos.